We pack 200 billion cells into every pouch! 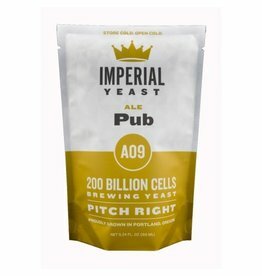 We know that brewers take extreme pride in their beer and require the best quality and natural ingredients. 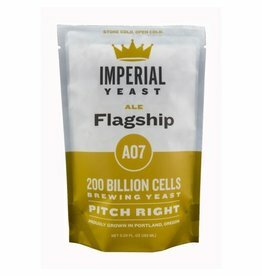 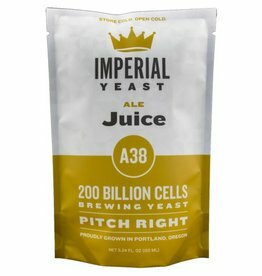 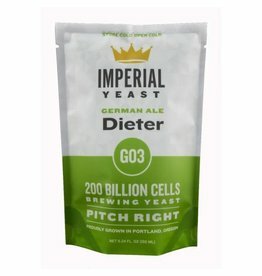 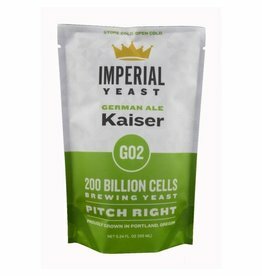 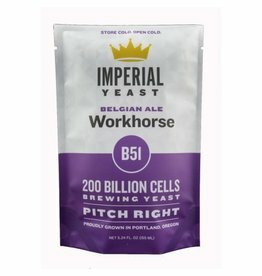 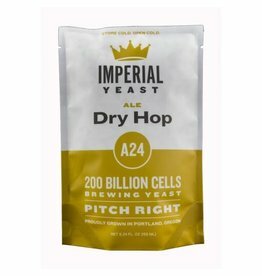 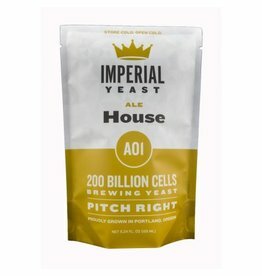 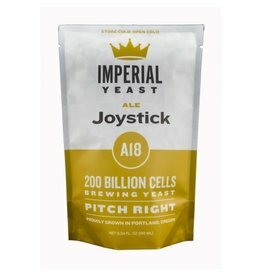 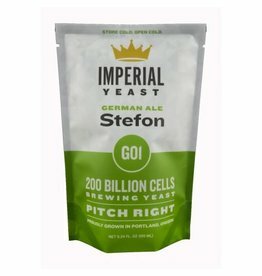 By producing a certified organic brewing yeast, Imperial is giving brewers the option to use a high-quality yeast and at the same time use a yeast that is produced with GMO-free, 100% natural ingredients. 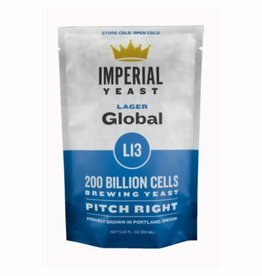 We are proud to be the first manufacturer of certified organic liquid yeast, producing a product in an environmentally responsible way.